The Tax Cuts and Jobs Act took effect this year, initiating a considerable shift for nonprofits and those who market them. For the past 100 years, nonprofits have benefited from a tax law that allows Americans who file itemized tax returns to take a deduction for donations made to charity. With the passing of this year’s Tax Cuts and Jobs Act, the standard tax deduction has doubled from $6,000 to $12,000 for individuals and from $12,000 to $24,000 for couples. Now, it’s estimated that the percentage of Americans who itemize their returns could drop from approximately 30 percent of households, to as low as 10 percent. On the other hand, most high-income filers will receive a notable after-tax savings this year. For many, this savings could amount to a value greater than the value of their former tax deductions, which could potentially create opportunity for increased charitable giving. What does this mean for the future of charitable giving? Estimates predict this change could result in a $13 billion reduction in charitable gifts, annually, nationwide. This loss of revenue could further result in the loss of thousands of nonprofit jobs, which could impact countless programs serving those in need. In California, charitable organizations are expected to feel the effects of a new cap on state and local deductions (SALT), which allows those who don’t take the standard deduction to deduct both state and local property taxes. Tax bills in California may exceed this new limit, particularly among high-income donors, and may result in fewer funds available to donate. What does this mean for nonprofit marketers? 1. Prioritize donor and business relations, especially among major donors. Now is the time to engage high-value donors. Talk to them about tax reform and how they plan to spend their after-tax savings. Nurture relationships and understand that this group is still likely to give, but there may be some uncertainty around donations in 2019 and beyond. 2. Provide alternative approaches to charitable giving. High-income donors are positively affected by tax reform. Encourage donations of appreciated assets like stock or property. These assets are typically subject to a capital gains tax, but there’s an exception when assets are donated to charity. The donor benefits in not having to pay tax on their gains, and the charity of their choice receives full fair market value of the assets. 3. Talk to older donors about their retirement assets. 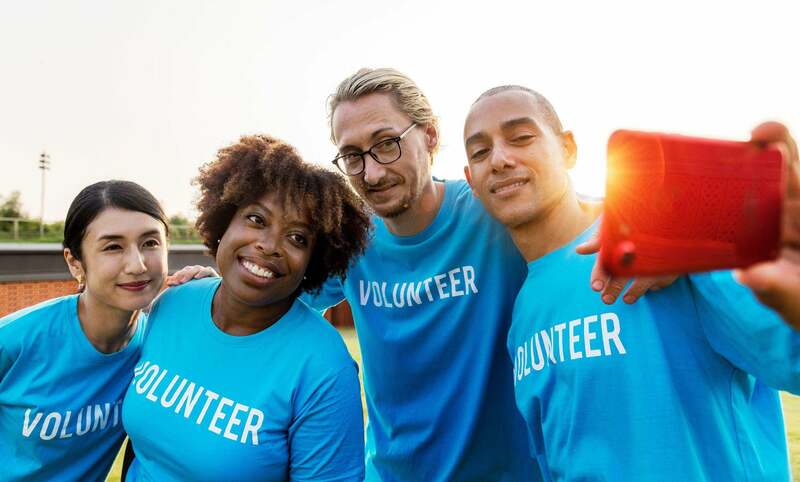 IRA owners over 70 ½ can donate up to $100,000 to eligible charities and pay no tax on the funds withdrawn, which is typically required when donating from an IRA. 4. Focus on altruistic motives for giving in middle- to lower-income donors. A tax write off may be a driving force for some, but it isn’t the primary reason people donate. People will continue giving when they support the missions, tangible impacts and long-term goals of the organization. 5. Plan for year-round messaging and appeal. Don’t rely on heavy donations in December to meet annual fundraising goals. Align your communications strategy with key holidays, national trends in giving and consumer behavior that resonates with your mission; consider patterns in search activity related to donations and even volunteer time. 6. Find ways to thank those who give at all levels. Invest in relationships. Set up regular correspondence with individuals who give any amount to ensure they become repeat, loyal donors and ideally, true advocates of your mission. 7. Account for an unpredictable future in long-term planning. The majority of Americans will receive a small tax cut next year, but things could be quite different by 2025. It’s expected that by 2027, two-thirds of the middle class will see an increase in their taxes, which could have long-term implications for charitable giving. While it’s too soon to determine exactly how tax reform will impact donor behavior, nonprofits and those who market them have a real opportunity. With effective communication and a renewed focus on connecting with current and potential donors, nonprofits could see an overall positive outcome in donation trends. For donors, it’s more important than ever to remember why you give and to reflect on the causes you keep closest at heart.